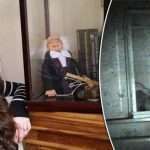 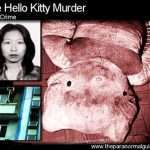 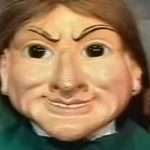 Our paranormal podcast just put out an episode exploring the origins of the infamous Robert the Doll. 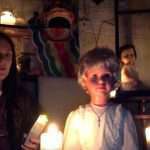 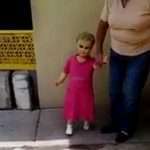 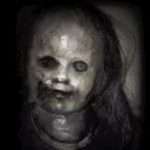 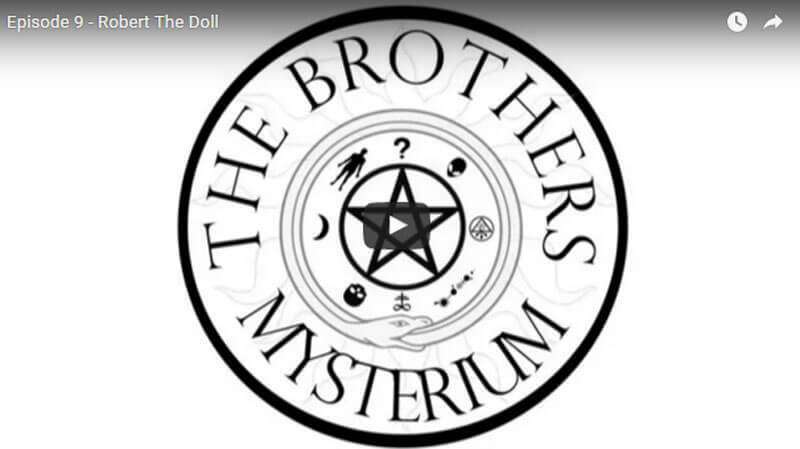 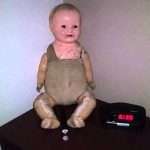 In this episode Tommy and Eric discuss the possibility of a dolls being possessed by spirits. 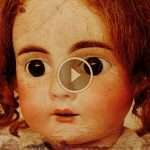 They then speak with author David L. Sloan about the most famous of them all, Robert the Haunted doll.